Recently, budgetary restraints and institutional gridlock have limited the role of the national government in domestic policymaking. Subnational governments have responded by assuming primary responsibility for a number of key problems, including economic development, educational improvement, environmental regulation, and health and welfare innovations. The United States has some 80,000 subnational governments from nation-sized states to mosquito abatement districts. 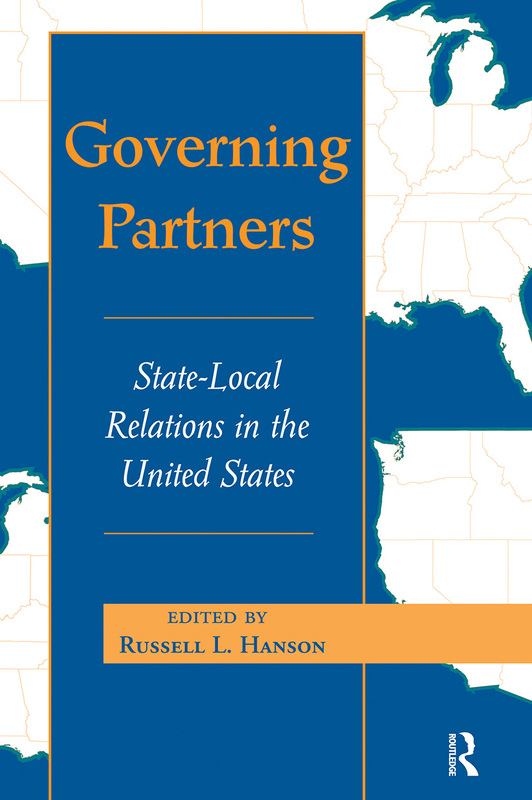 A concise introduction to state-local relations, this volume of nine original essays includes an overview of the structure of state-local arrangements, central policy issues in state-local relations, and the likely future of state-local relations.